What I've Been Reading in July | Oh Sarah O ! This month I saw my reading wish list grow and grow after reading tons of online summer book recommendations and getting several recommendations from friends. My local library has been doing a summer reading program for kids, teens and adults based on number of minutes reading and right now I am CRUSHING IT! 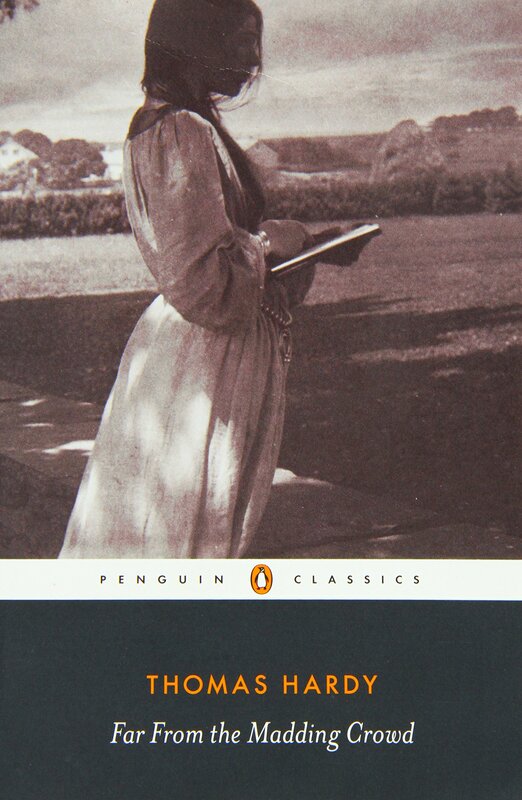 Far From the Madding Crowd by Thomas Hardy/ After reading a lot of modern fiction, I decided to return to the classics. I first read Tess of D'urbervilles by Hardy in college and (probably due to my nasty professor) I didn't care for it. However, a few years later I decided to pick it up and re-read it and I loved it. I found Far From the Maddening Crowd to be equally gripping. This book has everything: a love triangle, romance, tragedy, and a happy ending. Now that I'm finished with the book, I can't wait to check out the newly released film. 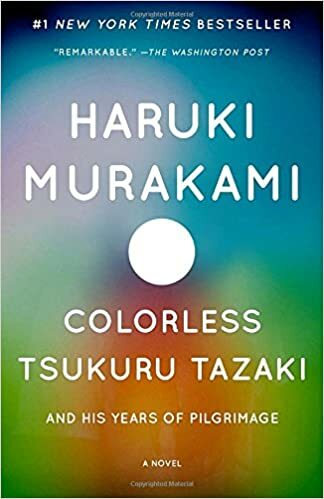 Colorless Tsukuru Tazaki and His Years of Pilgrimage by Haruki Murakami/ I read 1Q84 by the same author a few years ago and was inspired by the dream like quality of his stories, so when I saw this book setting on my library book shelves I just had to pick it up. This book also has the same dream like story telling that has me thinking about it's imagery long after the book has been finished, but a friend warned me that they weren't happy with the ending and I have to agree. 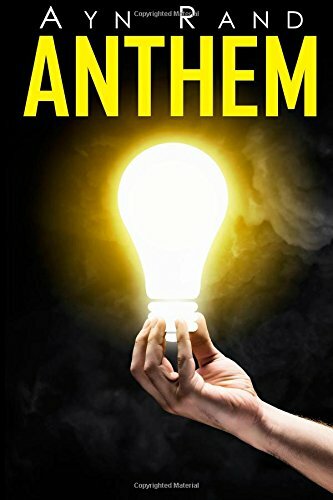 Anthem by Ayn Rand/ Some people may ask why I chose to read an Ayn Rand novel- the literary darling of American conservative right wing political figures and here's my response: 1) I don't like to pre-judge books that I haven't read. 2) It was short. 3) It was available for free on my Kindle. I've read a few dystopian future novels before both modern and classic and, while this book had a few good ideas about the value of the individual and freedom to choose your own destiny, the main characters seemed underdeveloped and the book lacked heart. I've already got a new stack of books picked out for the month of August. Have you read any of these books? Do you have any book recommendations? Let me know in the comments below.